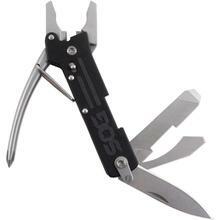 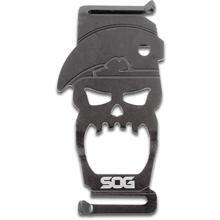 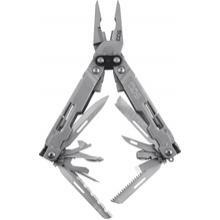 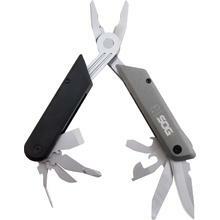 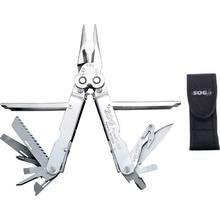 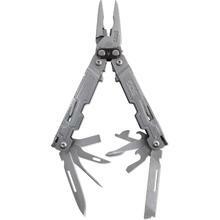 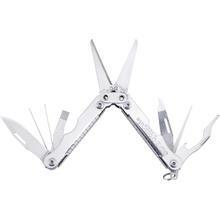 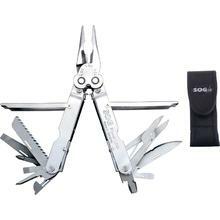 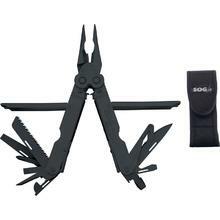 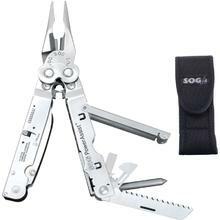 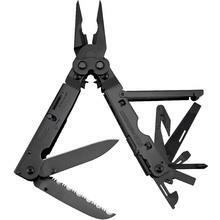 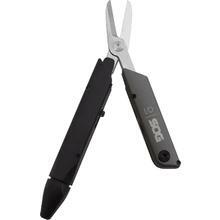 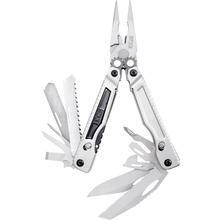 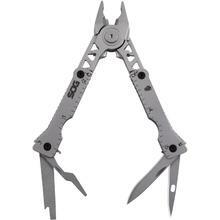 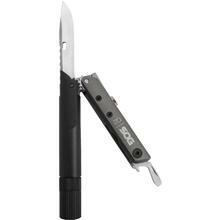 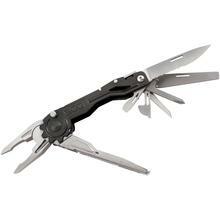 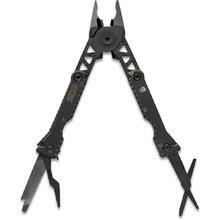 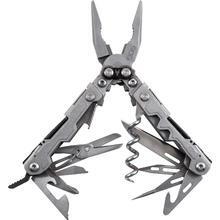 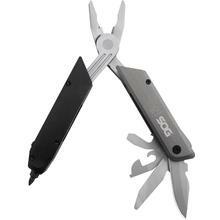 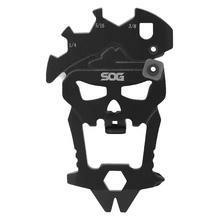 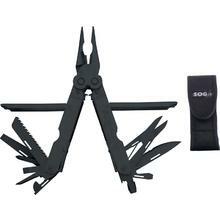 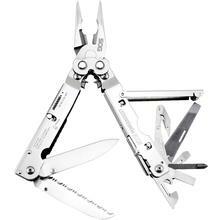 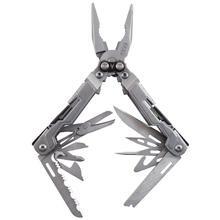 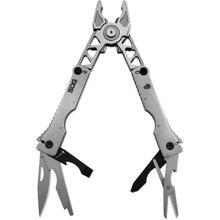 SOG multitools have been American standards for decades. 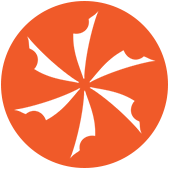 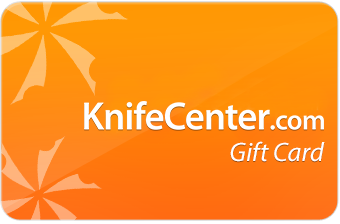 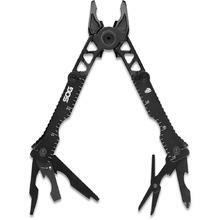 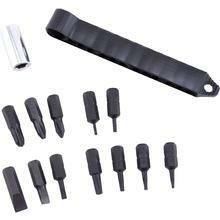 They offer their compound leverage models which give you an amazing grip and the quality is very good. 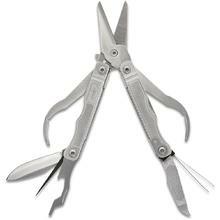 Most models are entirely made in the USA.